It’s going to rain watches in the coming days as the Spring- Summer collection is unveiled and leading the pack are the fashion brands. Here comes Hugo Boss. It’s Spring Summer Collection 2010 for men offer a sense of European style, underpinned by careful attention to quality and functionality. 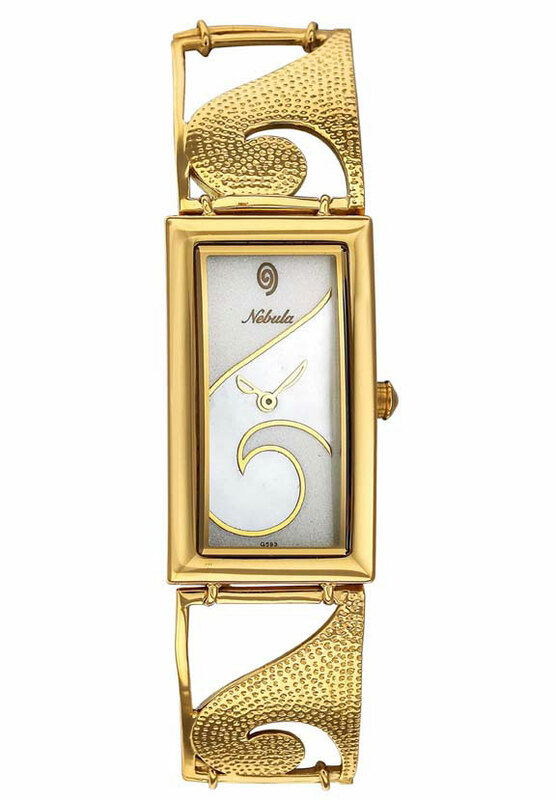 The round dial with Roman numerals has been the face of time for around 800 years; the rectangular case launched almost a century ago made the new-fangled wristwatch popular among men as the perfect complement to a well-cut suit. These classic formats endure because, in the hands of a talented designer, they are always contemporary. The new collection illustrates this flair for bringing a fresh and modern look to these ancient standards. It’s all in the details: a new take on the traditional chapter ring with Roman numerals and a sunray finish that radiates energy and optimism. 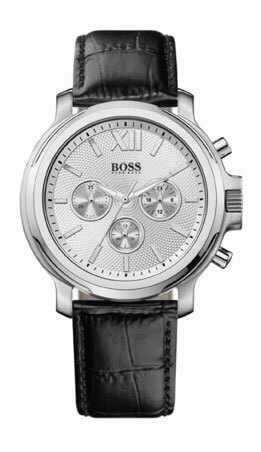 Contrasting textures, clear dials and restrained styling are the hallmarks of the new ‘Classic Contemporary models’. Price Rs.11,995. Available at World of Titan showrooms and other high-end multi-branded watch stores and well-known department stores like Shoppers Stop and Lifestyle. Titan Flagship store at Bandra, T: 65120108; World of Titan, Colaba, T:65023928, 22882872; World of Titan, Khar, T: 26461620. Recently I happened to visit a World of Titan boutique and was taken in by the charm of these watches. Brief on the watches I liked. Titan Watches launched their Titan Purple Watches on the occasion of Valentine Day. 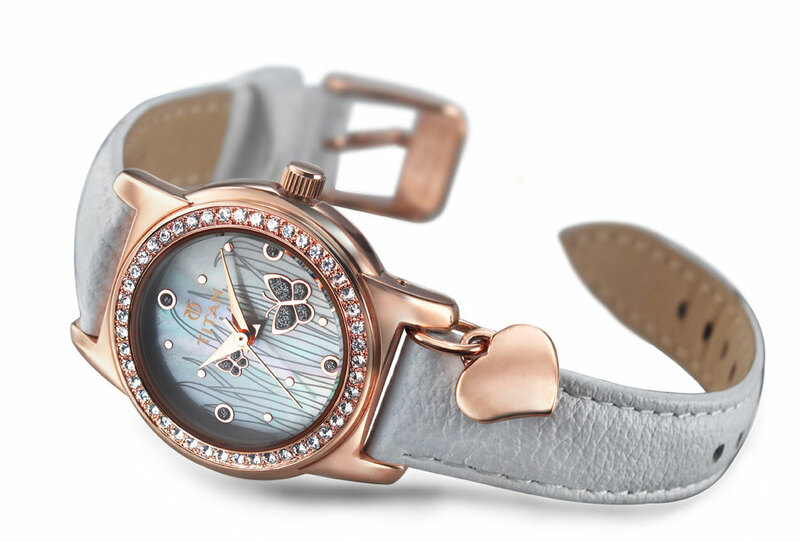 Embedded with Swarovski crystals on the dial and an adorable dangling heart, these contemporary yet feminine and romantic watches not only match the mood for Valentine’s Day but they also serve as a beautiful expression of your unique style statement. Titan Purple collection is available in steel, rose gold and leather straps in red and pink. Priced between Rs. 3,000 to Rs. 5,000. 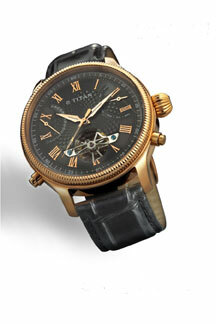 Titan Automatic is the style accessory for the contemporary and discerning watch connoisseur. The beauty of an automatic watch is that it ticks the way a human heart does. 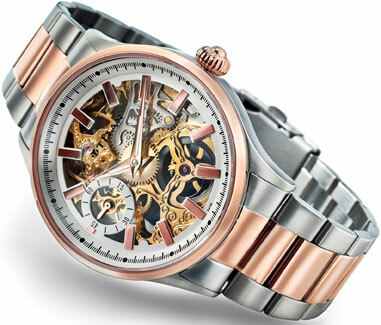 It has elaborate hand crafted movements inside the watch, which can be seen through, cut outs on the dials and a transparent back cover to enable seeing the movement of precision parts inside. Made from surgical grade stainless steel, with genuine leather straps this collection is loaded with features like chronograph, retrograde, dual time, multi-function, and power indicator that will add a lot more excitement to one’s wardrobe. Titan Automatic with 13 styles is a premium collection that has been intricately crafted to bring together technology and aesthetics. Priced between Rs. 7995 to Rs.15, 995. An exquisite new collection of watches from Titan Raga Flora is inspired by exotic flowers, the forms stylish and contemporary. 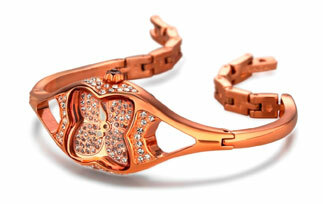 The unmistakable flower forms take a new dimension with studded crystals. This Raga Flora collection is present in more than 11 styles and 56 different variants and represents the beauty, sensuality and femininity of today’s woman. Priced between Rs. 2,000 to Rs. 8,000. Inspired by the Greek stadium architecture of The Asklepios at Epidaurus, the Nebula Athenia Dorian is truly a collector’s item, which conjures up the iconic design and grandiose magnificence. The 18K Solid Gold watch comes with dazzling diamonds studded all around the Mother of Pearl dial, leaving a quarter of space to engrave the complete mesmerizing look of ancient Greek Stadiums magnificently in the watch. 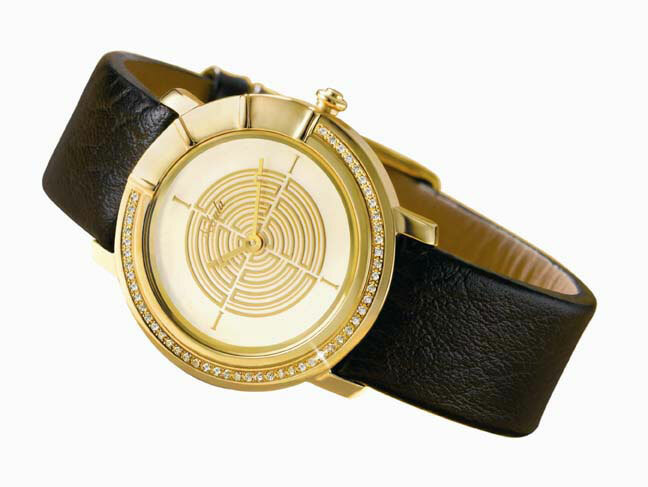 The specially designed Gold Crown carries the concentric circle form the dial appliqués. A Scratch resistant Sapphire crystal glass completes this watch and makes this masterpiece an invaluable heirloom. Price: Rs. 98,000.